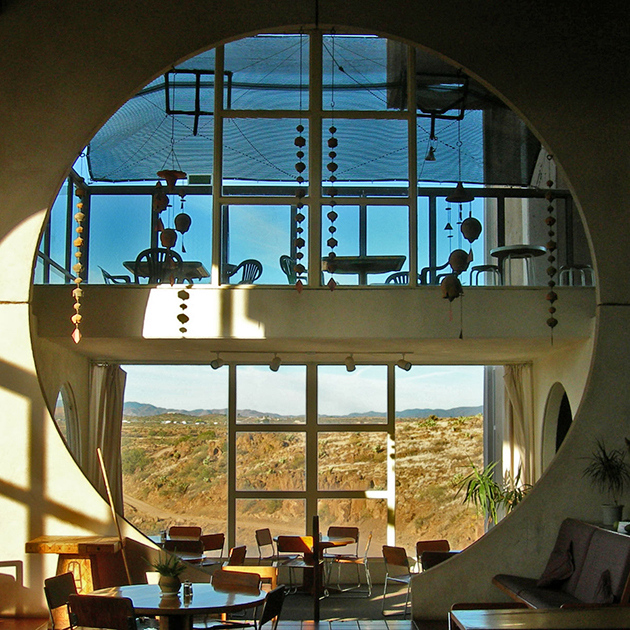 For almost half a century, Arcosanti has been a focused effort to build an environmentally sustainable utopia in the desert of Arizona, in South America. 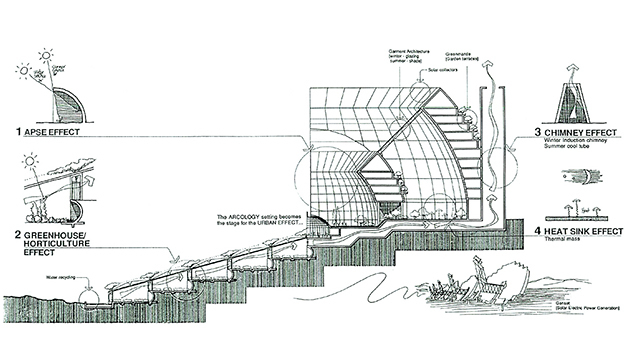 An idea of ​​the Italian architect Paolo Soleri would try to create a laboratory for design, sustainability and social communication. More than a preconceived project, this aggregation of buildings and has served for experimentation, the implementation of revolutionary techniques and the spread of new forms of relationships between people. All, related to the environmental movement, in the words of its most inspiring. According Soleri, experience is Arcology, discipline midway between architecture and ecology. 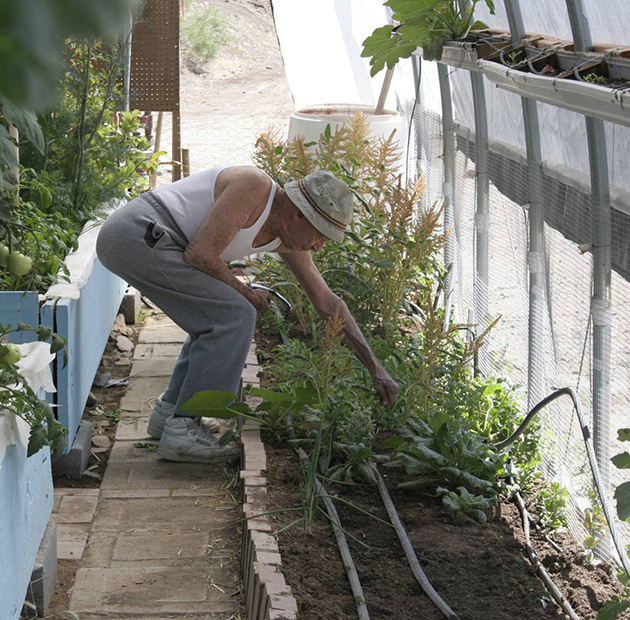 This approach is based on the cooperation and volunteerism of its participants, minimal use and sharing of economic resources with the market, direct contact with the natural environment (in the case of Arcosanti, would be the desert itself), self-sufficient in agricultural production and the use of local materials as much. The utopian vision of the concept of Arcology would impact on the need for independent and completely autonomous communities containing all elements and functions necessary for human life. 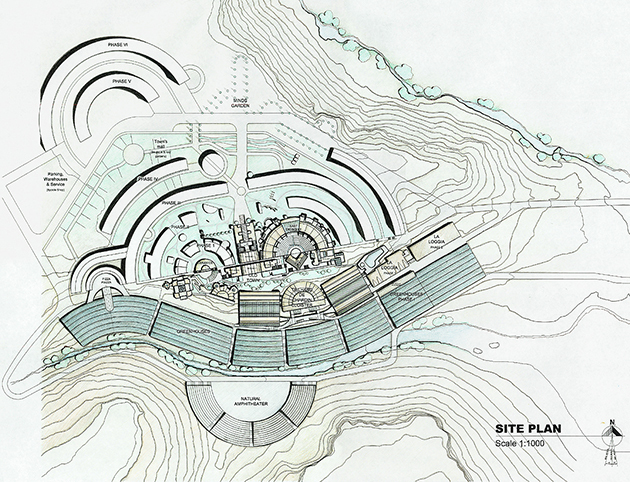 According to Soleri's Arcology, these self-sufficient communities should cover both internal spaces and schools, Amusement and Recreation, enclosures and surface craft work for the development of local agricultural activity. For Soleri, crafts and especially agriculture, represent the real economic basis. It states that man from its earliest origins reorganized built ecology, continent has transformed agriculture working almost cosmic scale. The construction of this small town self-managed from start 1970, having built a dozen structures to date. Its population ranges between 50 and 150 people although difficult Soleri ultimate goal is to attract 5 thousands. Now, occupies an area of ​​less than 10 hectares, enrolled in a senior associate at the 1.600. Executed architectures present some peculiar formalizations. 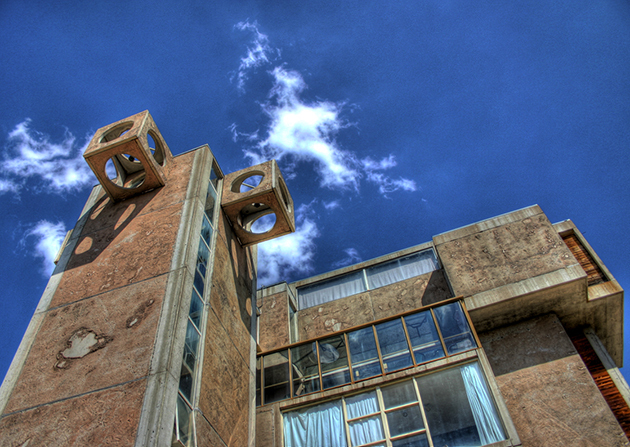 These works have been used to experiment Soleri's ideas and his acolytes. Also, application of all types of materials and construction solutions unorthodox. 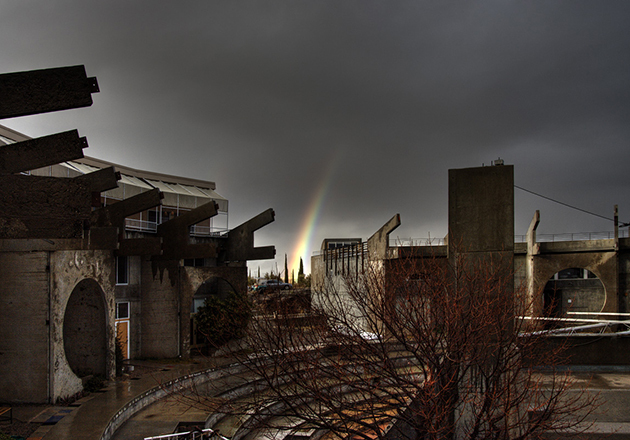 Is the case of the enclosures in concrete panels mixed with silt area, bronze coated vaults, etc..
Over the years, Arcosanti has come to function as an educational center related to own theories developed there and, finally, has become one of the major tourist attractions in the area. In itself, this small community represents alternative ideas related to American hippie movement of the years 70 twentieth century. Some approaches that match the current need to establish an alternative economic system, based on self-reliance and overcoming massive consumption of resources. 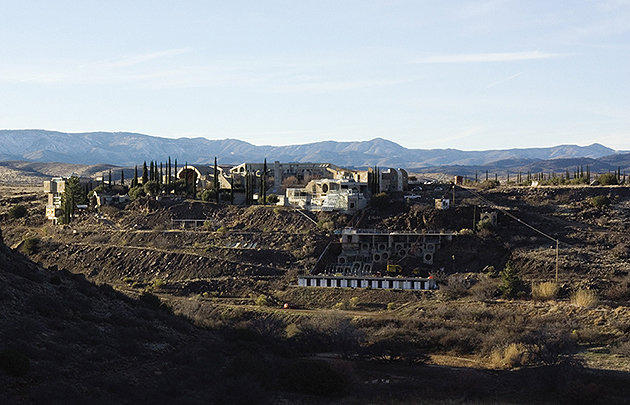 Today, Arcosanti is an anachronism that is based on bygone ideals but reasonable. His original approach and isolated segregating urban realities actually exist have been turning this effort in an interesting and stimulating territorial caricature other possible realities. Center City meetings. Photos: Valerio Galleon. 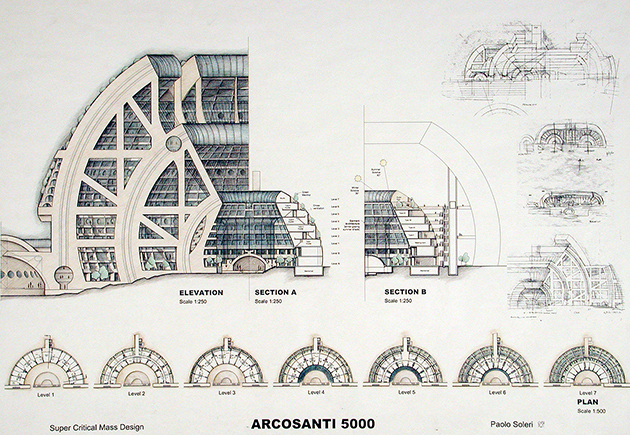 Arcology of design for 5000 people. Paolo Soleri.